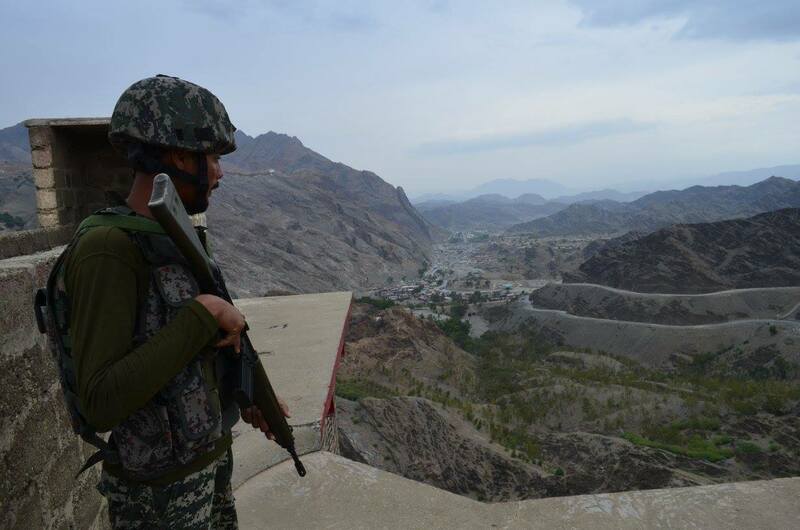 TORKHAM -- Pakistan is gearing up efforts to keep the Pakistan-Afghanistan border open 24/7 after a directive from Prime Minister Imran Khan to promote trade and two-way movement by individuals. "I have tasked the relevant govt stakeholders to make necessary arrangements for the Torkhum [sic] border to work round the clock within next 6 months," Khan tweeted January 28. "This step will be instrumental in boosting bilateral trade & enhancing people to people contacts between the two brotherly countries." Following Khan's orders, the Khyber Pakhtunkhwa (KP) Assembly held its first ever session in the tribal districts January 29 in Landi Kotal, near the Afghan border, in a move seen as empowering the area. The same day, KP Finance Minister Taimur Jhagra also visited the Torkham crossing to assess arrangements for the cross border movement of goods and people. On Saturday (February 2), a high-level delegation led by Pakistani Foreign Secretary Tehmina Janjua inspected the security and border arrangements. 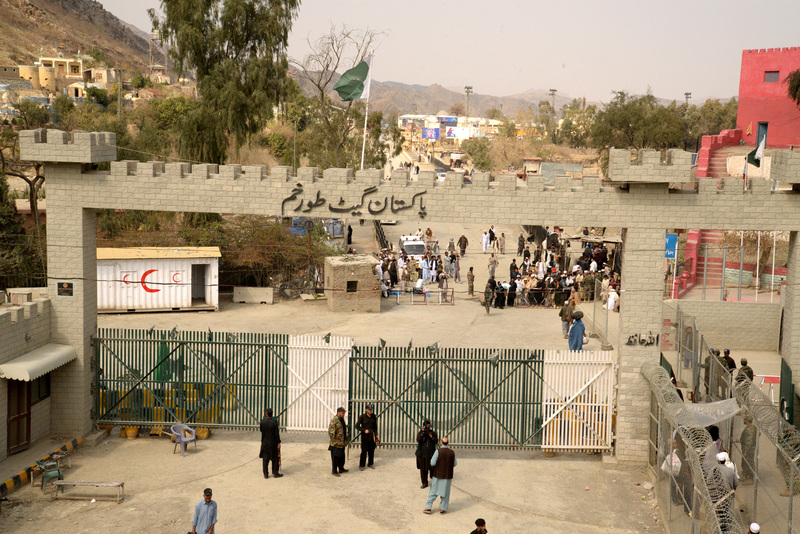 The delegation, which included both civil and military leaders, visited the pedestrian terminal at the Torkham gate to inspect the immigration process, scanner machines, the passport and National Database & Registration Authority (NADRA) offices, as well as the export and import terminals. The officials expressed satisfaction on border fencing and on the arrangements for migration and trade. Political leaders, traders and the general public on both sides of the border have welcomed the move, expressing hope that it will ease tension and misunderstanding between the two countries. "A mechanism is being devised based on the directive of the prime minister for 24-hour traffic across the border, as it is imperative for trade and the increase [in trade] volume," Jhagra told Pakistan Forward February 2. "Opening the border is the only way to boost Pak-Afghan trade and support the countries' economies," he said. "The KP Assembly session followed by members' visit to the border is proof that we are taking it seriously." 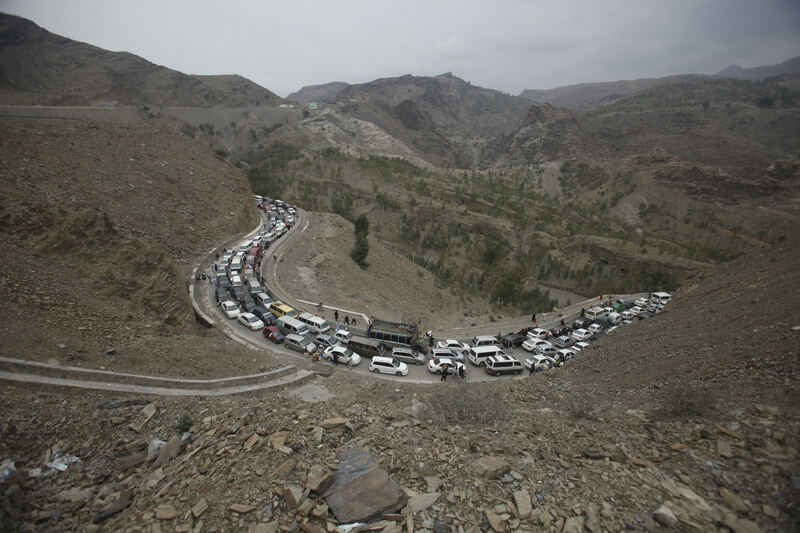 "Prime Minister Imran Khan's directive to keep the border open 24/7 is a positive sign," said Zahidullah Shinwari, director of the Pakistan-Afghanistan Joint Chamber of Commerce. "Pakistan is willing to boost trade with Afghanistan, as its volume of $3 billion [Rs. 418 billion] in 2012 has now dropped just to $1 billion [Rs. 140 billion], which is worrisome," he told Pakistan Forward. "We have to go for free trade with Afghanistan like other countries if we really want to regain the lost trade volume," he said. "Besides, we have a dire need to enhance customs and trade facilities at Torkham and Chaman as well as in Kharlachi and Ghulam Khan." The prime minister's focus on opening the border and on boosting trade is a positive development for both Pakistan and Afghanistan, said Shahid Hussain, a member of the KP Chamber of Commerce and Industry. "Prime Minister Imran Khan's orders are encouraging for the dying trade between the two countries," he told Pakistan Forward. "We have been pressing for more facilities at the customs and crossing terminals, in addition to the provision of security," he said. "The 24/7 opening of the border is a welcome step and will boost ties between the two countries and remove misconceptions," said Hikmat Safi, spokesperson for Afghan Chief Executive Abdullah Abdullah. Both Pakistan and Afghanistan have to realise that the only way to development is to boost trade ties, as Afghanistan is a gateway to Central Asian states -- potential markets for Pakistan -- while for Afghanistan Pakistan's land route is indispensable, he said, referring to Afghanistan's need for access to the Arabian Sea and to India. "If the border remains open 24 hours a day, tonnes of fruits and vegetables, which rot on trucks, will reach the market," he told Pakistan Forward. "Quick [cross-border] traffic will also benefit traders greatly." Be Allah will it, we want every type of trade and economic growth of Pashtoons; so that Pashtoon nation may get out of troubles. Afghanistan has everything now and does not need any trade with Pakistan. This is a good step but it will benefit only Pakistan and in every case, it proves very fruitful for Pakistan. If Pakistan opens all borders, such as Benshahi Naowpas, Torkham etc., then these are very cheap for the nearby people. They will not trade with Jalalabad, but will directly trade with Pakistan. they have taken a good step.